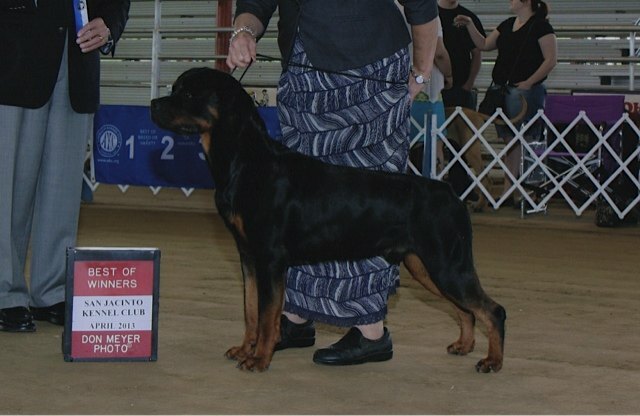 Johnny finished his AKC Championship from the 12-18 class! 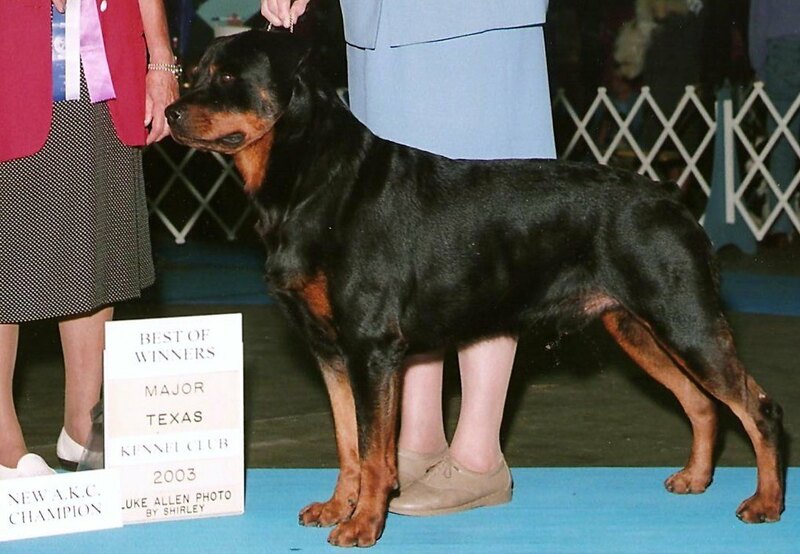 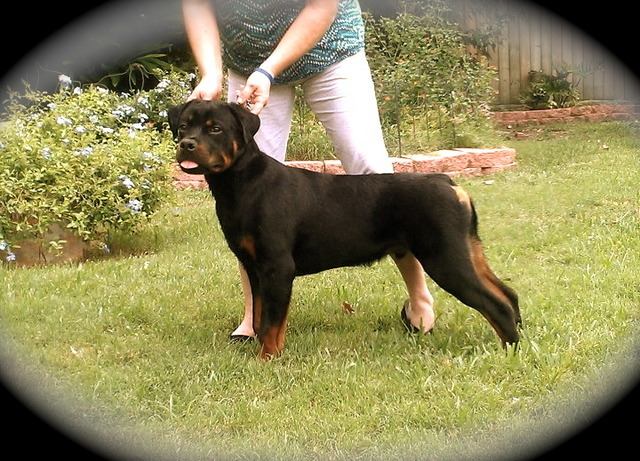 "Johnny" is out of Ch Hugo V H Falconsnest x Ch Blackwood Lucille. 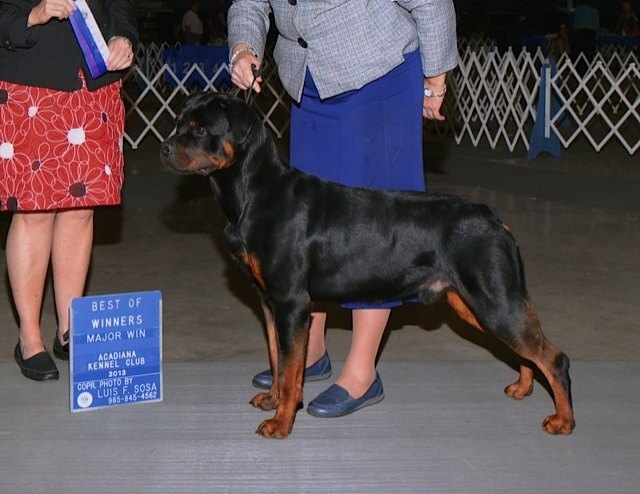 He has 12 AKC points including a 3 point major!